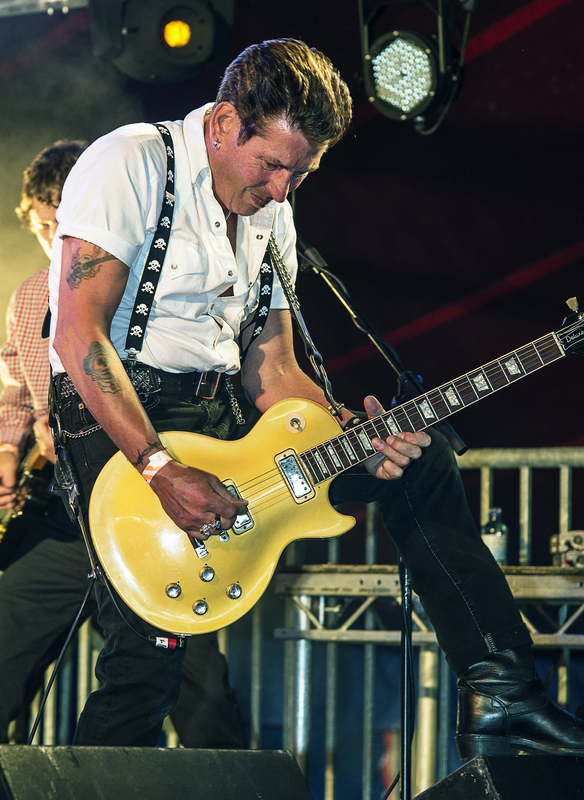 Hot Rod: Roddy ‘Radiation’ Byers in live action with his band, the Skabilly Rebels. 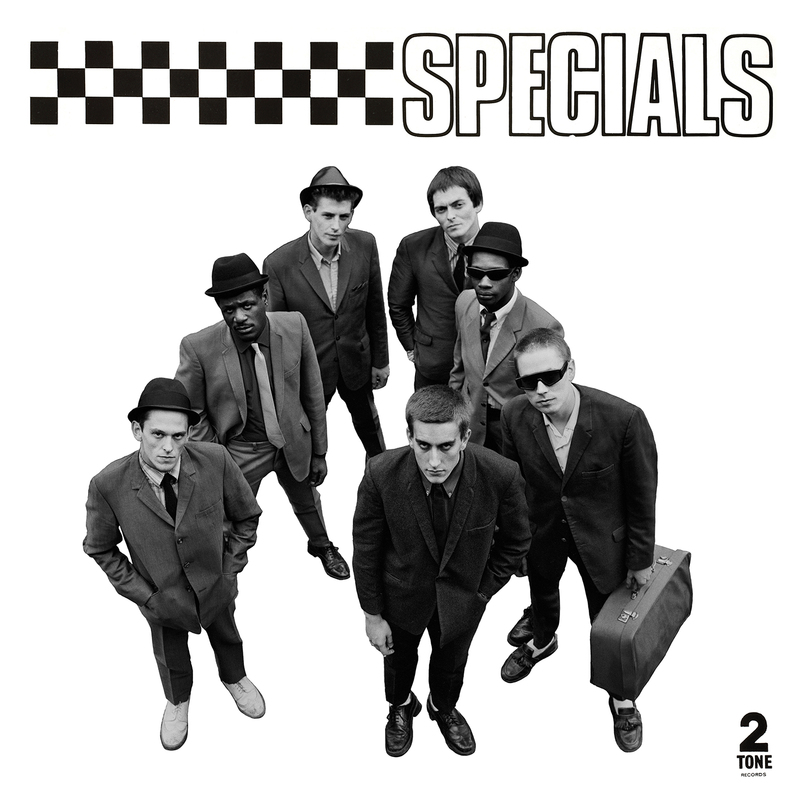 While no one could reasonably argue against the notion that Jerry Dammers was the architect and conceptual mastermind behind The Specials and the 2 Tone movement, his bandmates Roddy ‘Radiation’ Byers and Lynval Golding played a big part in establishing the guitar sound that brought ‘60s ska into the next decade … and beyond. Nearly four decades after The Specials’ highly-influential self-titled first album, both are still out there playing, with Lynval last heard of biding his time between live performances with US-based Gigantor and occasionally The Specials, while Roddy remains in his native Coventry or performing far and wide with his Skabilly Rebels. What’s more, it’s clear that Roddy, the writer of Rat Race, Concrete Jungle and Hey Little Rich Girl (as memorably covered by the late Amy Winehouse) and his brand of ska-punk and skabilly are still attracting new fans, and he’s not content just peddling nostalgia. 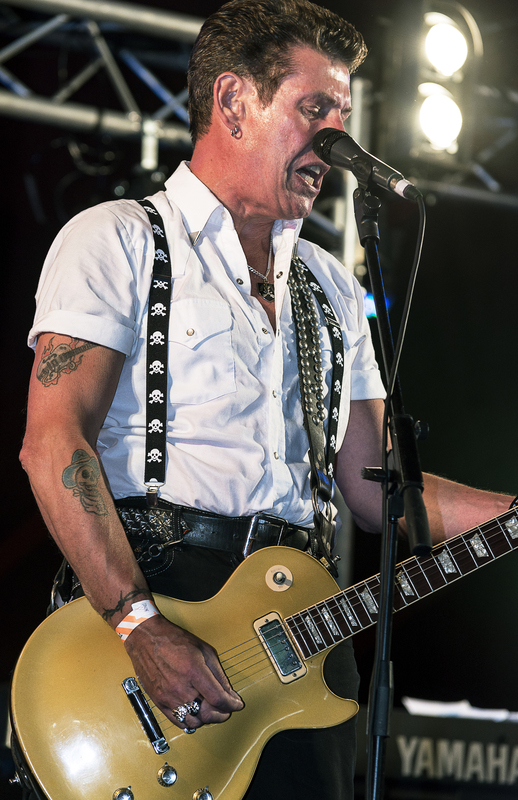 These days the 62-year-old fronts a band he describes as ‘the next phase of an audio formula’ he’s been working to perfect since the day he first stepped into a recording studio with The Specials in 1979, ‘fusing the driving rhythm of ska and the gritty, hard edge of rockabilly’. And while it appears there may be a little animosity between various factions within the original Specials camp these days, I was with recent writewyattuk interviewee Pauline Black when she said, ‘I’ve always had a very healthy respect for him, because essentially he’s a local working-class poet, who isn’t afraid to let people know that he sings what he means’. I caught up with Roddy while he was at home in West Midlands, gearing up for his next live engagements with his band, starting by mentioning how (rather scarily) it will be 40 years this year since he joined The Coventry Automatics, who would soon be renamed The Special AKA, and then The Specials. Does it feel like it’s been that long? 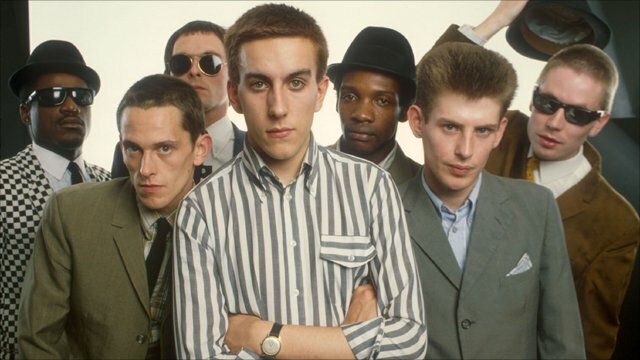 The Specials have reformed twice since the original band regrouped in 1981 and Roddy first went his own way, with many of the original members still out there playing, in one form or another. I can’t imagine any of them taking it easy, mind, even though only vocalist Terry Hall is still in his 50s (and only just). Does Roddy – who left the band four years ago – feel his age coming off stage some nights? Roddy comes over as fairly shy, at least compared to some of his old bandmates. Does that make it harder for him to go out as a frontman? Or does he just let his songs and playing do the talking? Are the Skabilly Rebels good company out on the road? And is he enjoying this as much (or maybe even more than) his days with The Specials and the other bands he played with? He’s fairly close to home ground this weekend when his band play the Hare and Hounds, Birmingham (Saturday, January 13th), and the following weekend has dates closer to my patch at The Old Courts, Wigan (Friday, January 19th) and Blackpool’s Waterloo Music Bar (Saturday, January 20th). I see he’s also at a couple of old haunts of mine, London’s 100 Club (Monday, January 29th) and the Holroyd Arms, Guildford (Saturday, March 10th), then closer still to me now at the end of the year at The Continental, Preston (Saturday, November 3rd). Roddy certainly still gets around a bit. Does he have any particular past memories of those North West towns he’s about to visit? So what can we expect on this tour? A mix of Skabilly Rebels and Specials songs, and a few covers, maybe? Are you touring with The Beat vocalist Dave Wakeling this year too? There was that initial spell in the capital with The Specials, and plenty of touring – all over – but I’m guessing the Coventry area has always been home to you. 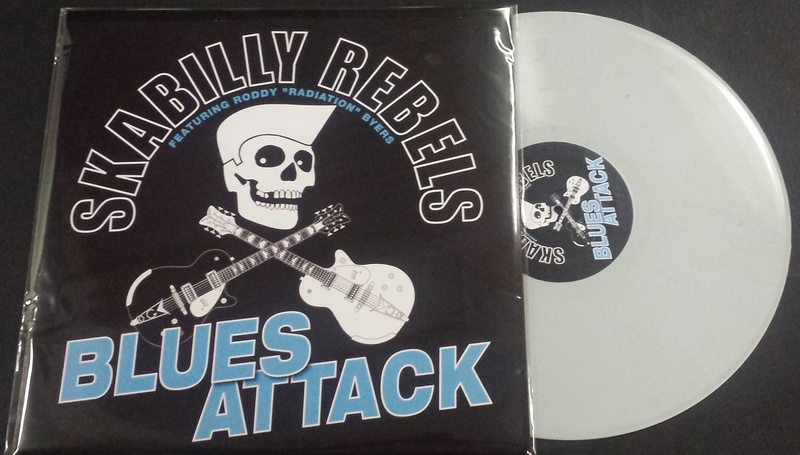 I make it seven years since your last album of original songs, Blues Attack. Any new recordings lined up? Your more recent songs seems to have a more bluesy and sometimes even a country feel alongside what we might expect first and foremost. Does that reflect what you tend to listen to? 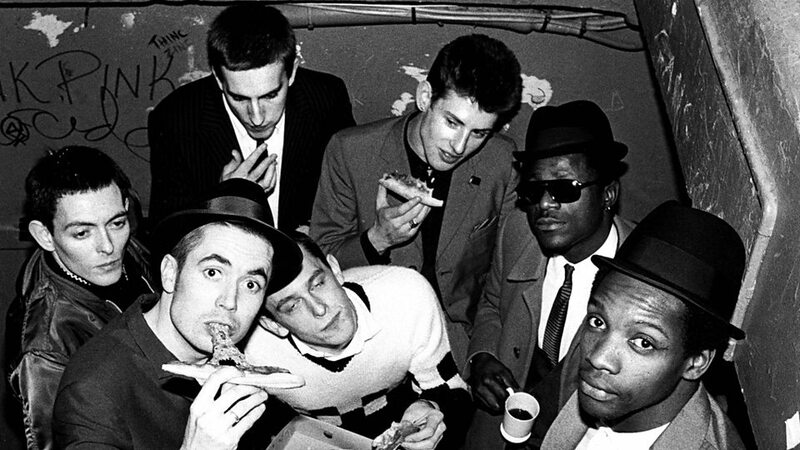 The ska spirit remains strong, with further generations turned on since that initial late ‘70s-/early ‘80s period when you helped define the scene. That must be very satisfying. 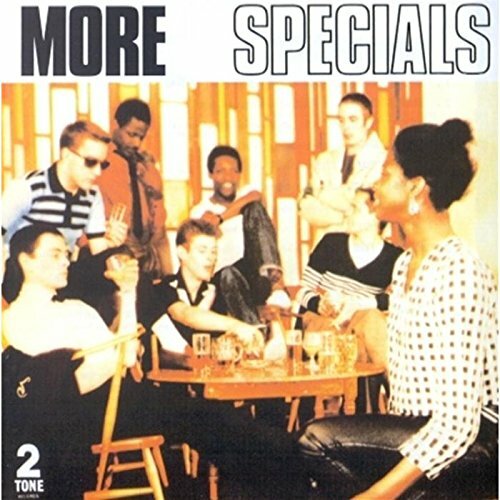 The Selecter and The Beat are also still out there too (albeit each in two parts), while The Specials are split between factions, and Madness are more or less a British institution today. Do you still feel part of a wider Two Tone movement? It’s coming up for four years since you announced you’d left The Specials. Do you keep in touch with any of the original line-up? Were you close to John Bradbury (the late Specials drummer was 62 when he died in December 2015)? He seemed pretty fired up about playing with the band again towards the end. It must have been a shock. Thankfully, fellow Specials associate and all-round ska legend Rico Rodriguez got to reach a grand age (He was 80 when he died, just a couple of months before Brad), and seemed as prolific as ever in his later years. Is there any animosity between the surviving members? Or is it just a case of lads who met when they were young having moved on? You were, after all, in separate bands beforehand. Fair enough. So what had changed by the ‘90s to entice you back on board? Were you all easier to work with by then? 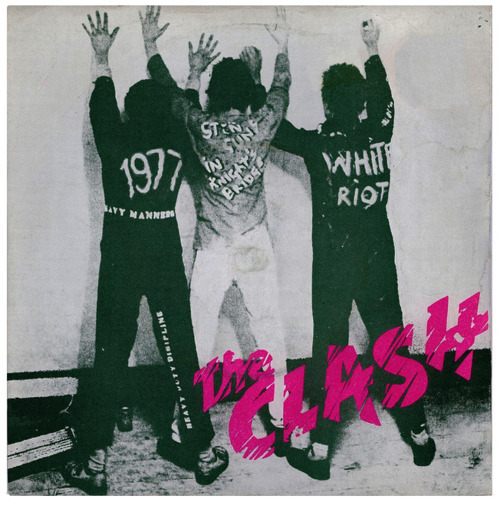 I’ve been re-living The Clash years a lot in recent times, a band you were inspired by and got to know pretty well, also touring with them. Did you keep in touch? How important was their manager, Bernie Rhodes, to you? You’ve said before that he helped The Specials build an image. Was that his biggest contribution? How about the band’s time being managed by Pete Waterman and then Rick Rogers? It seems like each brought something different to the party. I’ve read the horror stories of The Clash and their crew kipping down at Rehearsal Rehearsals in Camden Town. I’m guessing things weren’t any better by the time you were bedding down in that former railway depot. What’s more, The Specials on the road often involved sleeping in your own tour van. Were those good times though? I’m guessing your days and nights on the road with The Go-Gos and The Bodysnatchers were also quite something. Was it all a blur in retrospect? Is that right that your father played trumpet in a soul band? And if so, what made you pick up a guitar? Your early band, The Wild Boys, seemed to embrace that whole early glam-rock ethos. Did a love of Jamaican music follow when you discovered punk rock? Or was it always there? How old were you when you wrote Concrete Jungle? To me, it’s still rather chilling, truly conveying the horror of a night out amid inner city violence. Yet if you look at the internet comments about it, it seems a lot of people miss the point, getting nostalgic about those dark days. That song, plus your other credited songs on the first two Specials albums, Rat Race and Hey Little Rich Girl, still have real resonance all these years on, evocative of that era for working-class city kids. If you didn’t have music, what do you think you’d have done for work? How important was punk for you in breaking away? Were you particularly aware of multi-cultural influences around you, growing up? There was a lot of National Front bigotry, but I’m guessing you had mates of all cultures from early on. The 2 Tone movement proved a positive catalyst for change in a wider sense, not least the anti-fascist/anti-racist message. You must feel proud to have been part of that. You’ve amassed many great memories as a musician over the years. If you had to mention just a couple of career moments, what would they be? So is there truth in the rumour that you helped usher in punk-ska, as well as the skabilly you play now? 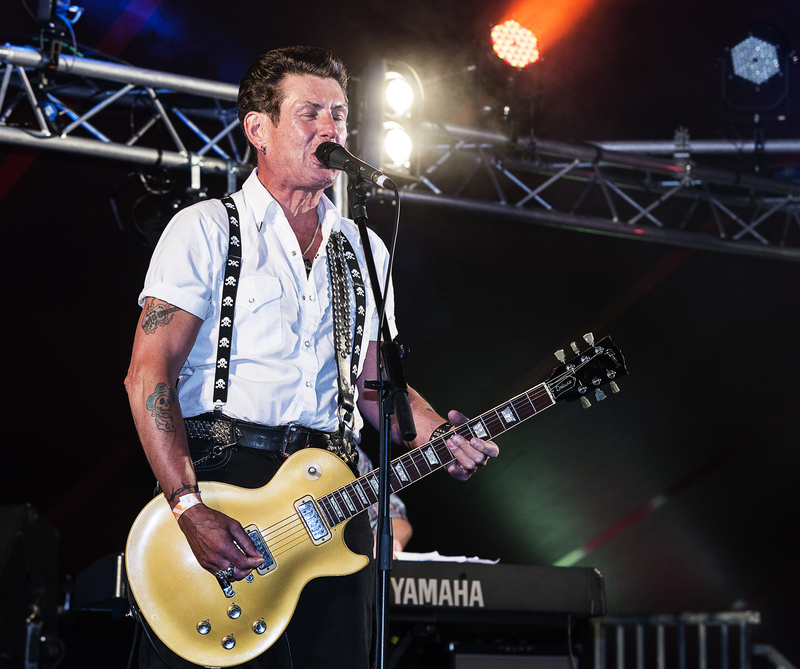 For a link to Roddy Radiation and the Skabilly Rebels’ Facebook page, head here, where you’ll also find full details of the band’s forthcoming dates. This entry was posted in Books Films, TV & Radio, Music and tagged Amy Winehouse, Bernie Rhodes, Bodysnatchers, Concrete Jungle, Coventry, Dave Wakeling, Go-Go's, Hey Little Rich Girl;, Horace Panter, Jerry Dammers, John Bradbury, Lynval Golding, Neville Staple, Pete Waterman, Rat Race, Rick Rogers, Rico, Roddy Radiation, ska, Skabilly Rebels, Specials, The Beat, The Clash, The Selecter. Bookmark the permalink.